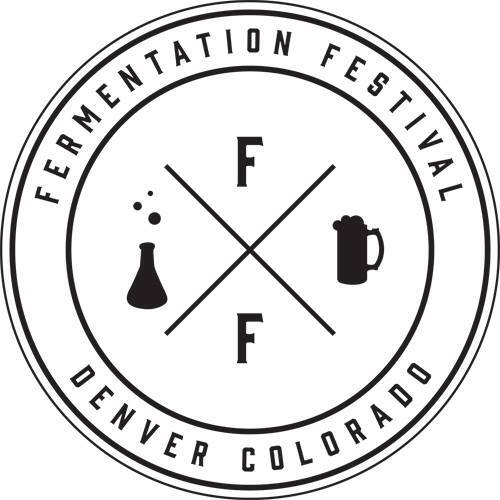 Last August was the first Fermentation Festival & Market at the Highlands Masonic Center in Denver. And it’s back again this year, August 9th & 10th, 2014. This two-day festival features all things fermented and is host to numerous excellent food and beverage vendors. Check the schedule for class dates and times. Fermentation Festival tickets are available here. Options include General Admission, VIP and a food-only option (includes non-alcoholic beverages). I almost forgot to mention the pickle toss contest! It takes place both days at 4:15, and you could win $50 and a gallon of pickles! How fun! Get your tickets today for this fantastic festival.